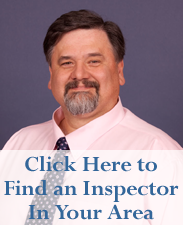 We are one of the original and longest running inspection companies in Florida. 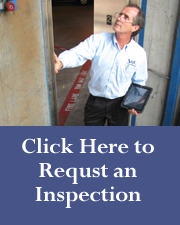 Vertical Assessment Associates is a full service elevator inspection and consulting firm. 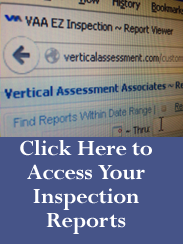 Founded in 2001, Vertical Assessment Associates is the first choice for elevator inspections in Alabama, Florida, South Carolina and Texas. We have highly qualified inspectors that are local to the areas that they work, only our office is located in Tallahassee, FL. We are registered with the State of Florida Bureau of Elevator Safety & The State of Alabama Elevator Safety Division. All of our inspectors hold the nationally recognized Qualified Elevator Inspector (QEI) certification issued under accreditation by the American Society of Mechanical Engineers.